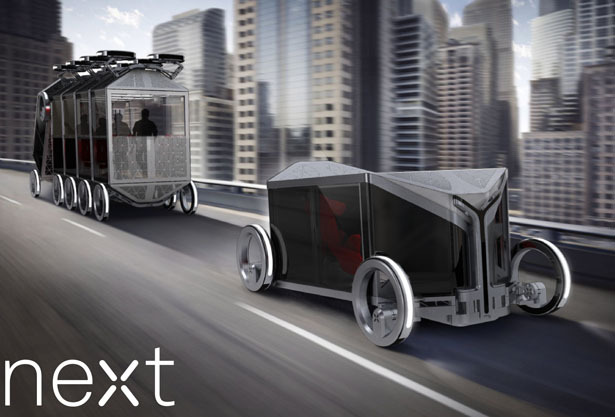 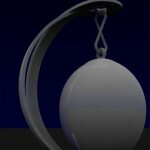 You are looking at the future of our transportation, Next Modular Self Driving Vehicle. 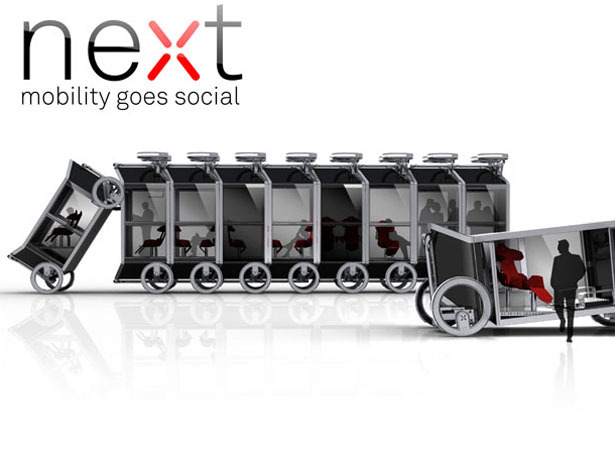 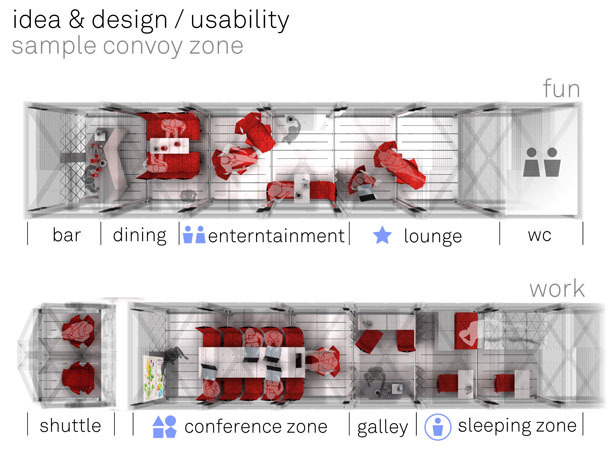 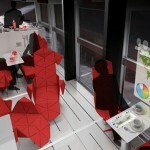 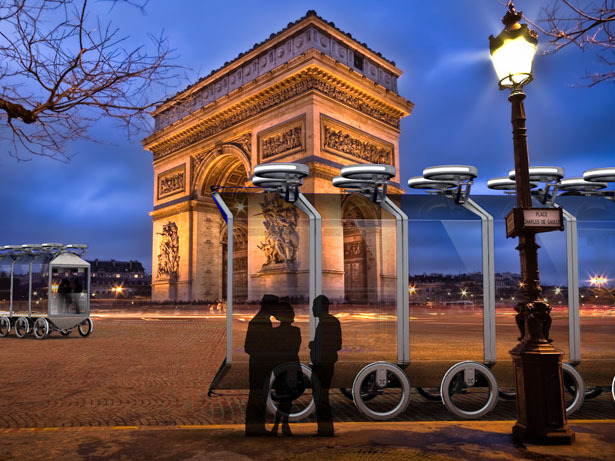 It’s a concept transportation that encourages people to interact with each other by combining several modules to create bigger and comfortable space when traveling. 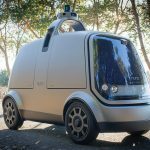 Based on researches, self-driving vehicle is considered to be 99% safer than human driving and much cheaper compared to human driven taxi. 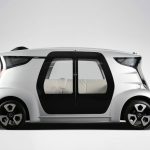 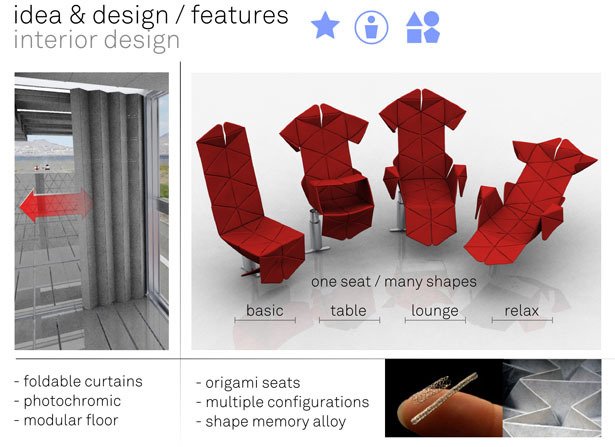 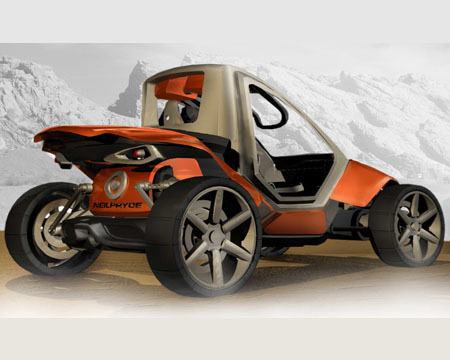 The seat design inside this vehicle is pretty innovative, it was inspired by origami shape/form that enables you to construct multiple configuration based on your needs from conventional chair, lounge, relax to a chair with table tray. 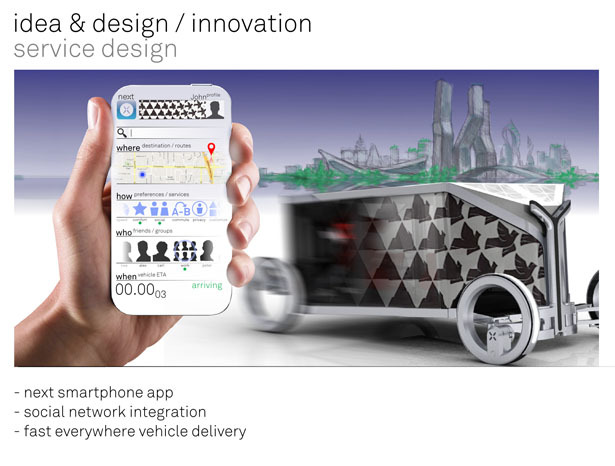 Equipped with a custom app, you can control the destination, combination, speed limit and many more. 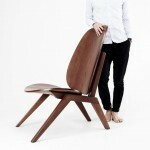 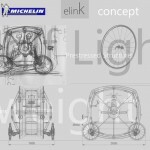 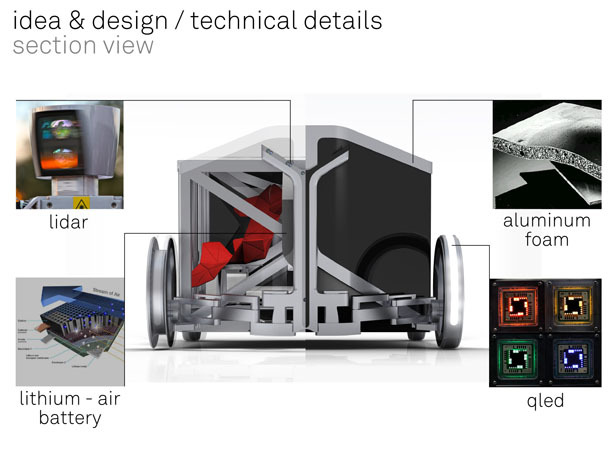 Tagged as looking at the future, researches, seat design, shape, speed limit, table tray, taxi. 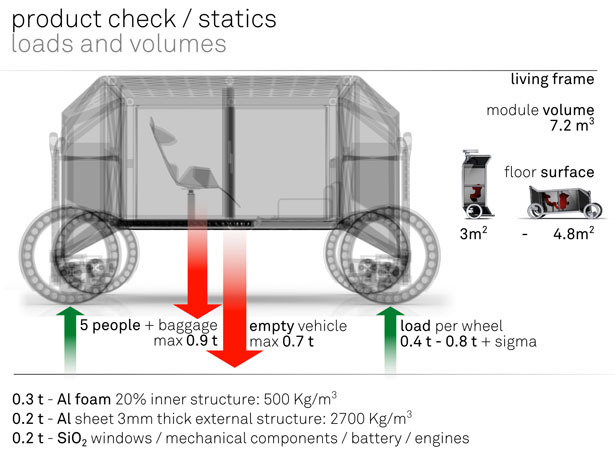 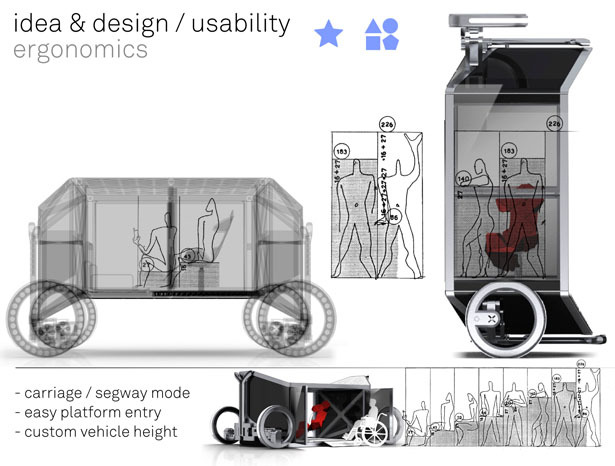 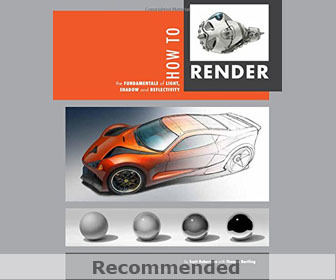 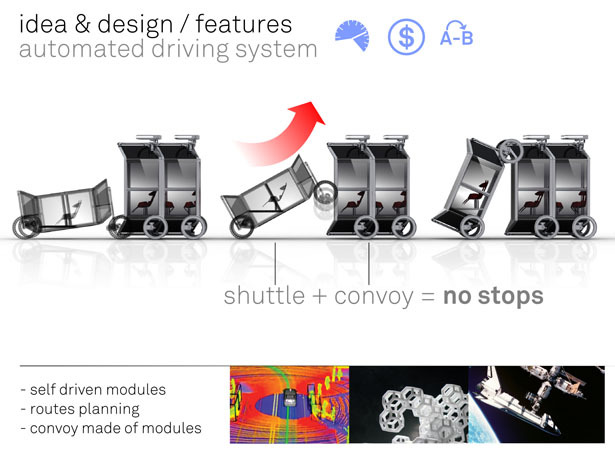 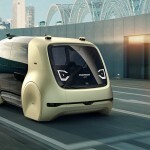 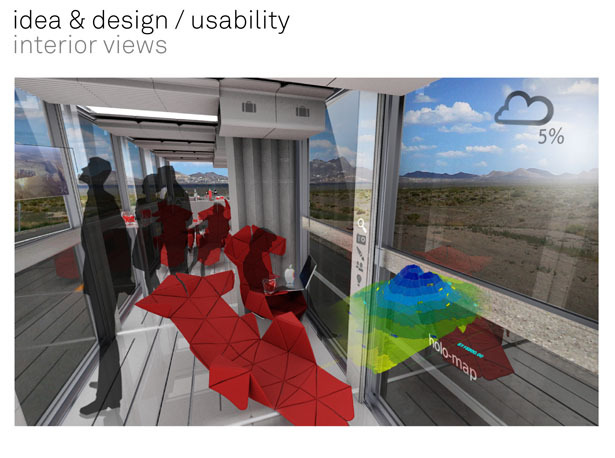 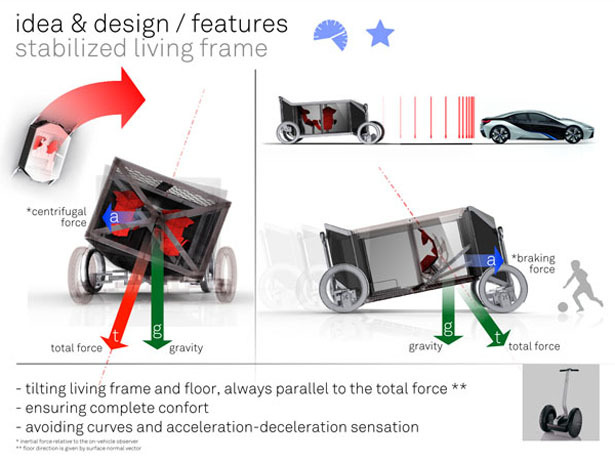 make more aerodynamic on ext, retain interior space, be radical way 2 work & for tours.